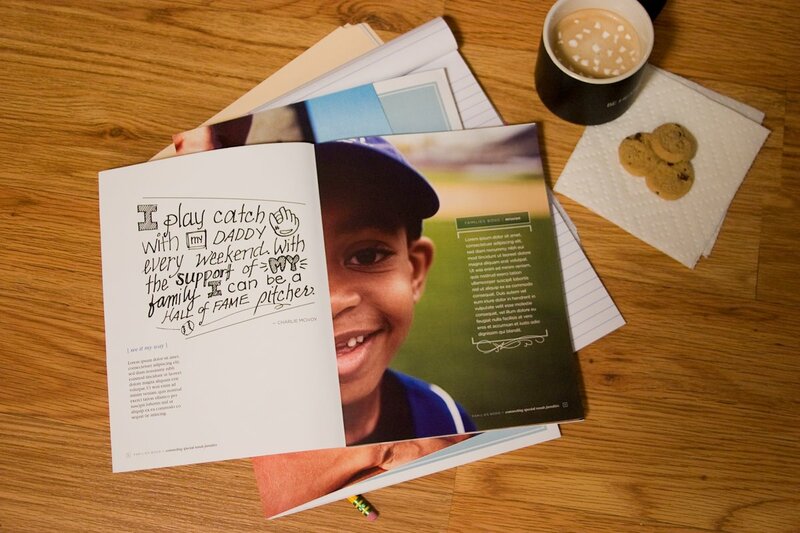 Print collateral for Families Together, a charity which helps to support families who have autistic children. 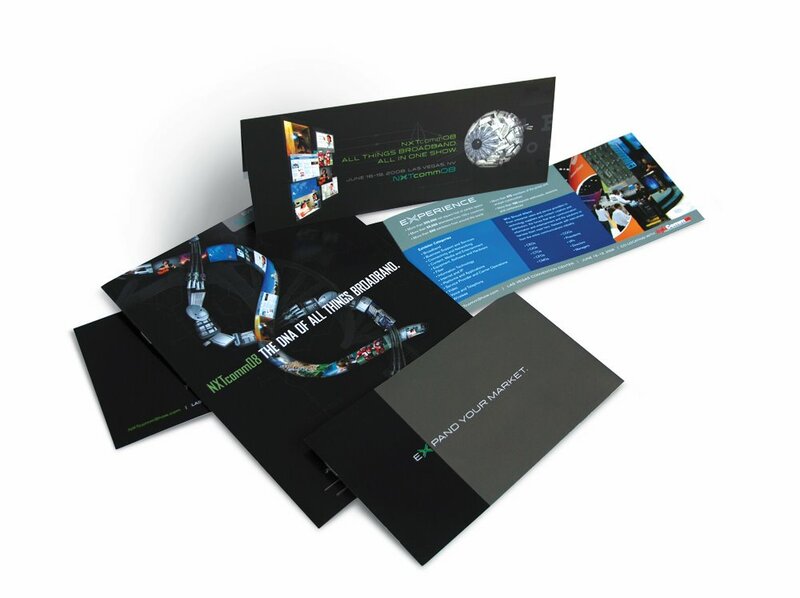 This work was pro-bono on behalf of ADG Creative. This work has yet to go to production. The "in your face" perspective represents how close and personal autism can be to those who live with an autistic child. 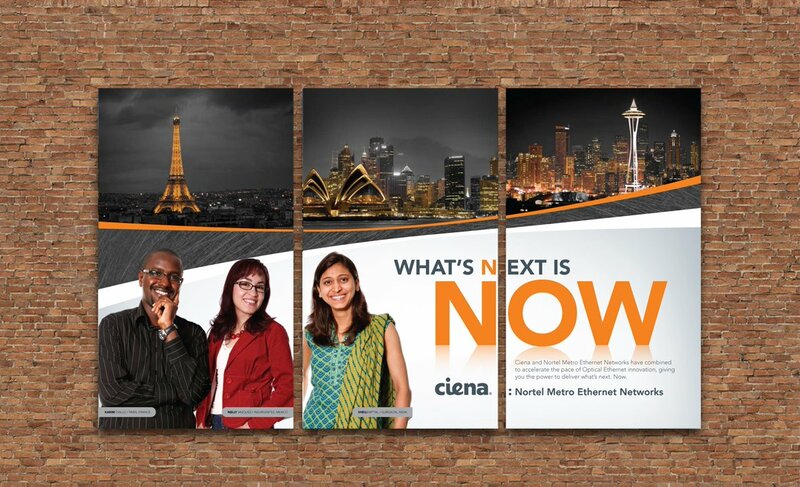 Wall display for Ciena. I was given the concept/campaign "What's next is now." The photos required substantial manipulation. NXTcomm 08 direct mail collateral. 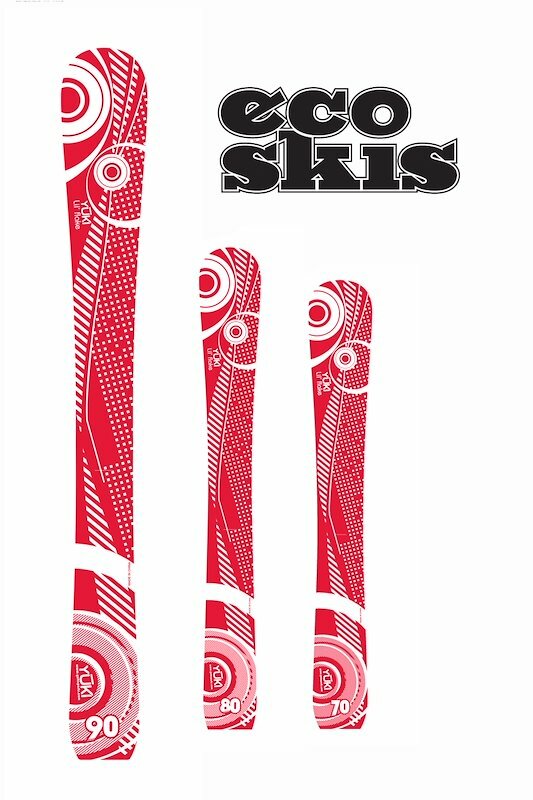 Ski design. One limitation (aside from size) was color pallet. Red and white were predetermined. These skis are designed for 3-10 year-olds. The logo was also created for the first launch of the children's ski line. 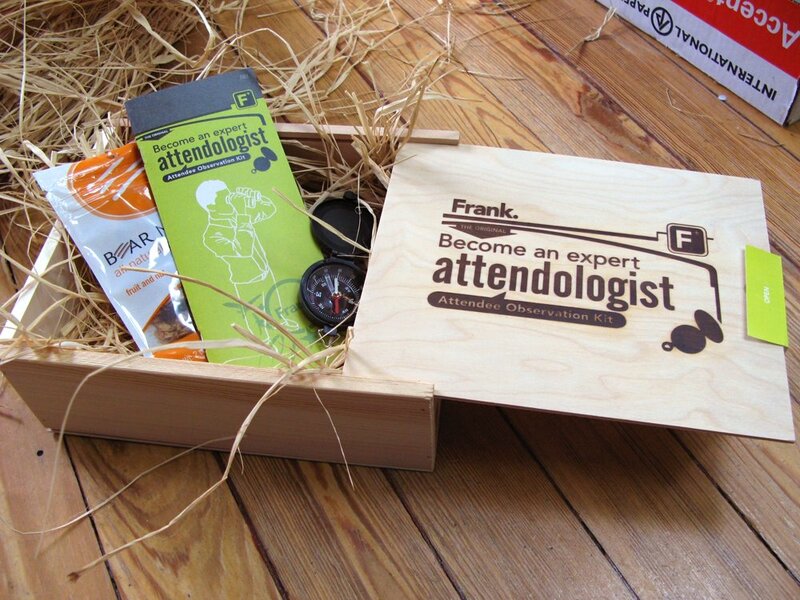 This 'Attendologist Kit' was a Frank Strategic Marketing self promo piece targeted towards associations and organizations who host trade shows. "We understand the many kinds of attendee species in the jungle of the trade show industry."